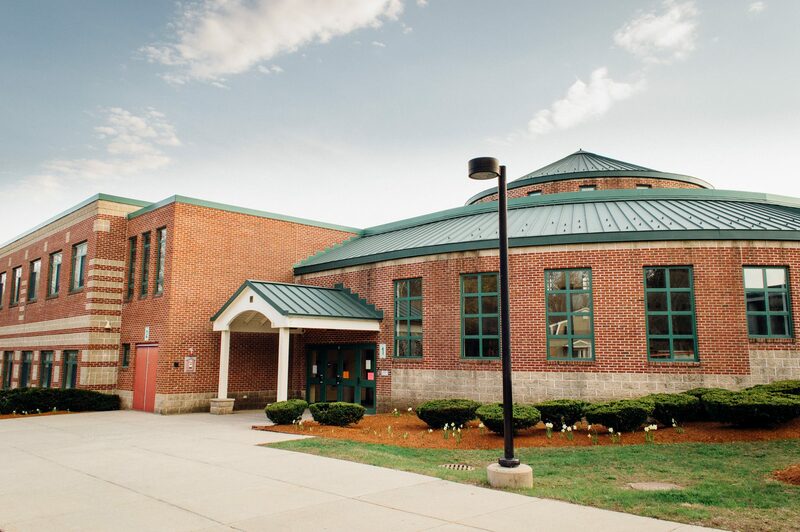 The Newbury Elementary School Parent Teacher Association is a group of volunteers who are dedicated to enhancing and supporting our students’ educations at NES. We offer activities, donations and grants for enrichment programs, curriculum support, technology needs & more. The PTA is proud of its successes and we hope to do even more this year–with your support! Get involved! Join us! The number one reason to support the NES PTA is to benefit your child! Although we encourage and invite all families, YOU DO NOT NEED TO ATTEND MEETINGS OR VOLUNTEER WITH MEMBERSHIP. Your membership alone shows your strong support! Membership to the NES PTA automatically includes National PTA Membership and Massachusetts PTA Membership. Click Here to join now.